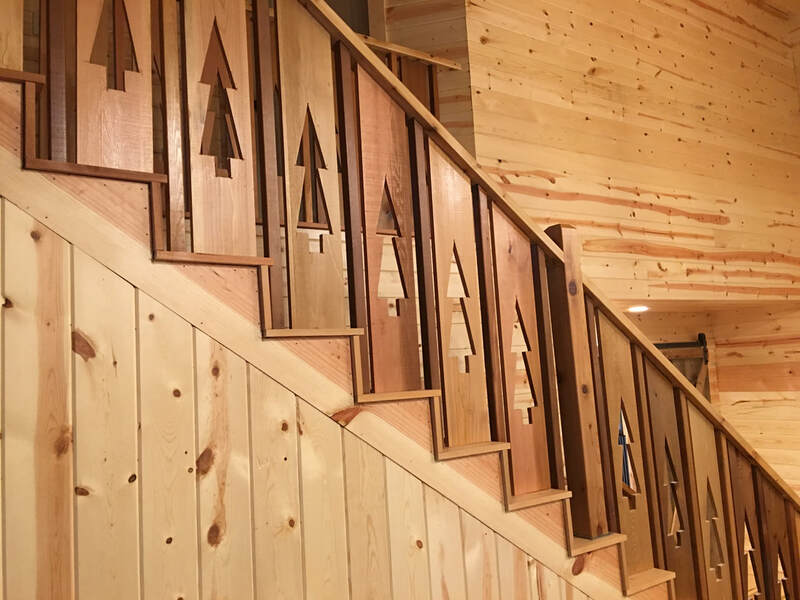 ​With years of experience perfecting the custom home building experience, Grants Custom Homes has proven its ability to make the process of investing in a new high-quality custom home both enjoyable and easy. 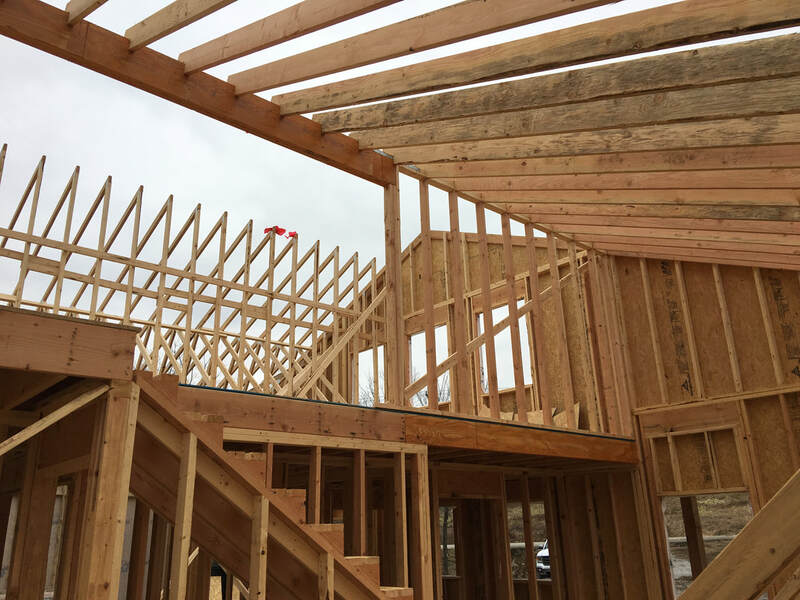 Whether you are building in one of our communities or on your own lot, we will work with you every step of the way to create the home of your dreams. From our first meeting with you, we guide you through an extensive design process that begins with a Lifestyle Evaluation. We know that no two families are alike, so we meet with you to learn about your family’s needs and then design a home personalized for you. Next, we provide you with a preliminary plan and detailed cost breakdown that you can review and refine. Once the design and budget are approved, we develop your final home plans and prepare to break ground on your new home! Through years of experience, Grants Custom Homes has learned the most efficient process for building. The link below will show you a rough building schedule and progression of the entire building process. Grants Custom Homes takes a very personal and honest approach to the building process. As a customer, you are welcome to stop by the office or the job site at any time. In fact, we urge you to do so! 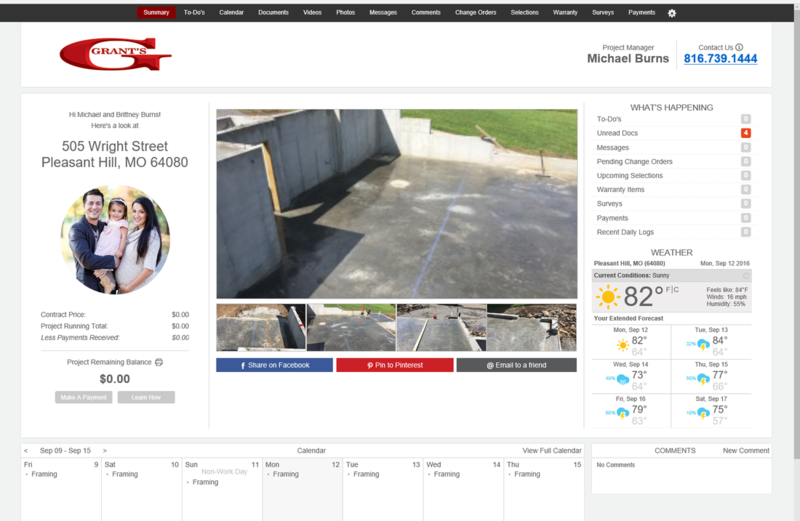 In addition, Grants Custom Homes utilizes Builder Trend technology which allows each home owner to have their own online portal which can be logged into from a variety of devices. Builder Trend allows the homeowner direct access to their home and all of the items listed below. Grants Custom Homes strives to build the highest level of quality in each and every one of our homes. We want to ensure our homeowners enjoy the building process and love their new home. For this reason, Grants Custom Homes does provide a warranty for every house built. After your new home is complete, Grants Custom Homes provides you with a one year warranty. This will include a 12 month walk-through to address any concerns you may have.